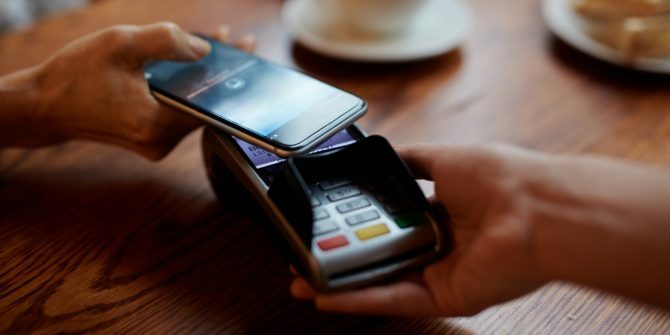 The interconnected markets of debit, credit, mobile, prepaid and digital payments go through a lot of rapid changes due to the constant increasing number of the new emerging competitors entering the market, who change the dynamics of the industry making it hard for many executives to detect the right path. Therefore, the payment industry aims to stay ahead of the competition by launching new innovative products. By using PayThink, the executives in the payment industry would be provided with insights from the main participants and innovators who are capable of speeding up the payments, enabling them to stay relevant in the dynamic payments ecosystem. Since they would gain high awareness, knowledge and understanding of what is further needed in the market, they would know how to find their competitive advantage and strengthen it.